Tobacco isn’t just a substance for many people, it’s a lifestyle. As such, when you’re trying to get rid of it, you’ll often find resistance in the most unexpected places. The sight of a friend, co-worker or family member lighting up may not sound like it’d be a trigger for cravings, but when the temptation is so close, it can be hard to say no. 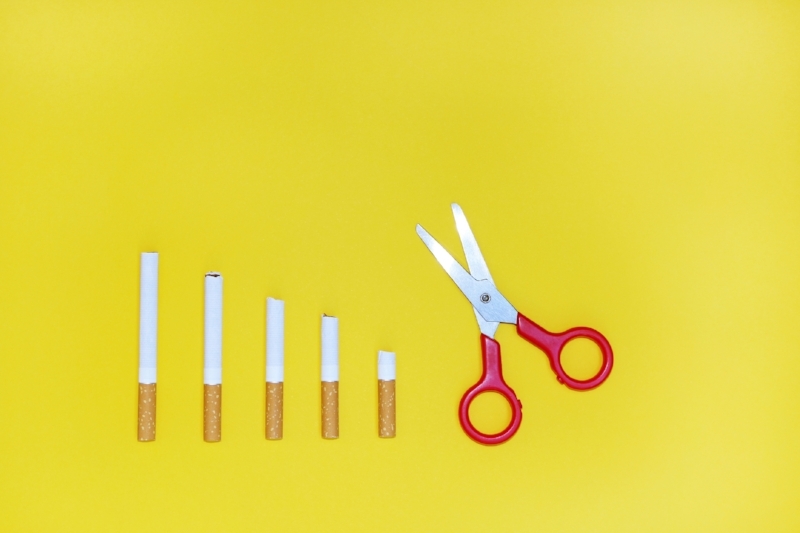 Quit smoking hypnosis sessions with Pauline Leslie from Bondi Junction Hypnotherapy Centre can help you disarm those strong urges before they start through addressing the underlying subconscious cause of the feeling. Similar to alcohol, there are multiple components that go into quitting that each have to be addressed if you want to avoid a relapse. Quitting before 30 years of age reduces your risk of lung cancer by 90 per cent, compared to someone who continues to smoke throughout their life. Long after the addictive chemicals in it have left your bloodstream, the psychological cravings for tobacco remain. This is where hypnotherapy can be its most useful. When used in conjunction with other proven methods of smoking cessation, many of our patients have made rapid recoveries from withdrawal symptoms and have more quickly taken back their lives. Hypnosis is about unlocking your inner ability to bring about change in your life. We don’t provide bandaid solutions; with hypnotherapy, your ability to heal comes from within. You’ll learn how your addiction is rooted in your subconscious and what you can do to extricate it. Make the decision to transform your life today. When you work with the team at Bondi Junction Hypnotherapy Centre, you’re in the hands of an experienced and qualified team of hypnotherapists. We’ve helped people across Sydney address problems as diverse as public speaking anxiety and weight loss. Book your first appointment today and get on the road to a happier, healthier existence. Send us a message via our contact page or through email to pauline@paulineleslie.com, or call our Bondi offices directly on 0419 214 285 with any questions. Find out how good your life could be when you work with Pauline and her team.